The Spring weather has arrived and NOW is the time to get your house on the market. That’s according to a recent Relocation Agent Network survey taken amongst its estate agency members across England, Scotland and Wales. Relocation Agent Network found that the Spring months are a good time for potential sellers to put their house on the market. In fact a staggering 99% of the survey’s estate agents said so, with over half citing a ‘high level of buyer activity’ as the main reason why. An additional 36% indicated that – in addition to a high level of buyer activity – sellers should enter the market due to an increase in consumer confidence and more availability in the mortgage market, which is attracting more potential buyers. It helps that the warmer weather and lighter evenings also make house hunting far more appealing, so why not put your house on the market now to make sure you don’t miss out on these buyers. Thinking of selling in 2015? 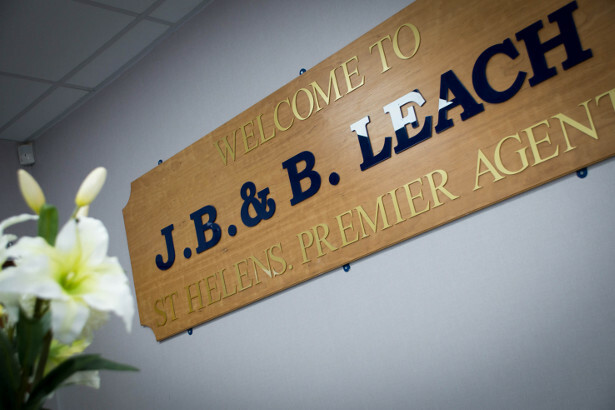 JB&B Leach is a selected member of Relocation Agent Network, who has chosen us as St Helens’s Local Expert, based on our customer service and a variety of other criteria. 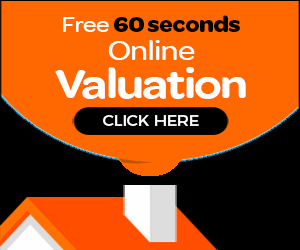 Not only does this prove our credentials as one of the area’s leading estate agents, but through our Network membership, we are able to offer sellers a completely unique channel of buyer that no other estate agent in St Helens can provide. Visit www.relocation-agent-network.co.uk/how-we-can-help-you.aspx to find out more. - Why using high street agents?